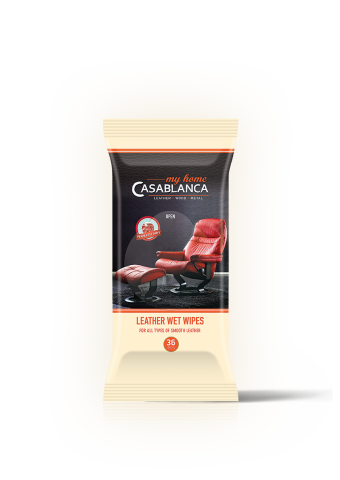 Home Series / We believe and know that for all who succeeded to touch our unique product range, CASABLANCA is the beginning of a beautiful and continuous friendship! 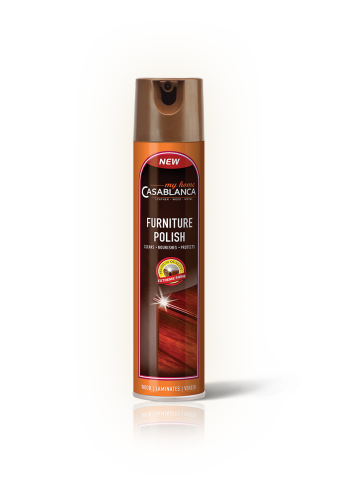 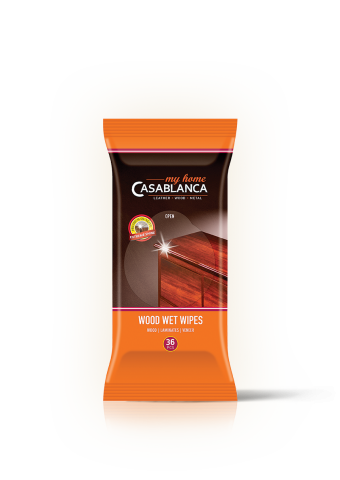 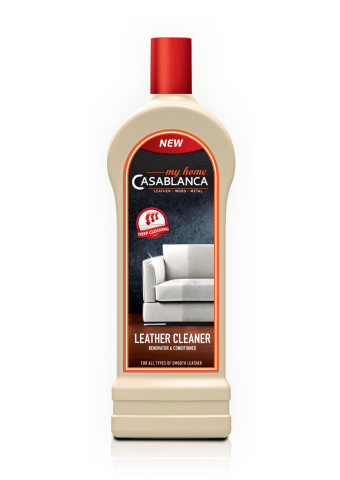 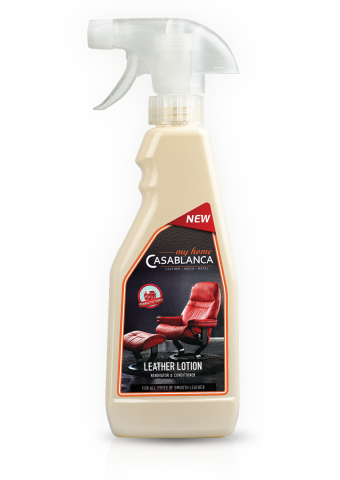 The Home Series of Casablanca offers a full range of products for taking care of natural or artificial leather furniture, wooden and laminated surfaces. 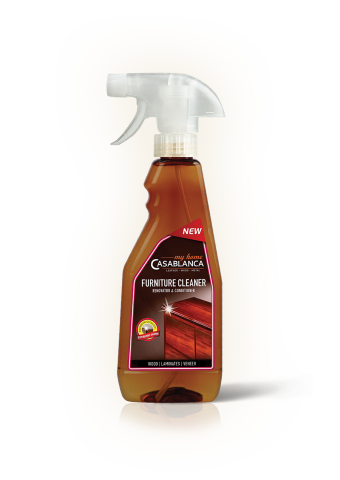 The products provide a comprehensive care of your favorite items - from surface cleaning and perfect gloss to in-depth care.